Bluetooth has been around for a good while now, and has come on a long way from just being a method to allow people to make phone calls through a wireless headset (or look like they’re talking to themselves). Bluetooth allows connectivity between devices wirelessly, via radio waves. Today, most new cars with an infotainment system will have Bluetooth connection capability. It’s a fast way of connecting your smartphone to your car’s infotainment system, so you can make calls, stream music, and access messages while on the move, without having to use your phone. To set up Bluetooth, start the pairing process on your car’s infotainment system, which could be accessed via ‘media’ or ‘connection’ or elsewhere, depending on the car. Make sure Bluetooth is switched on on your smartphone, and that it is visible. Once your car has found your phone, you may need to accept that the PIN number displayed on your car’s system, and on your phone matches. Your phone and car should now be paired. 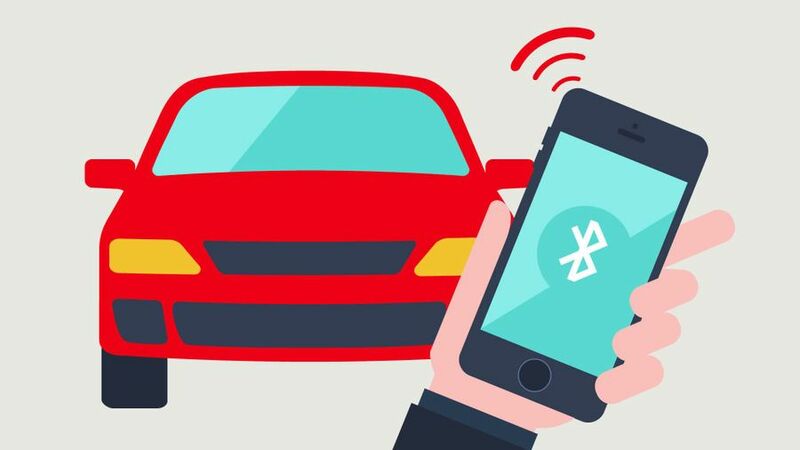 Most cars will remember your Bluetooth connection, so if it’s turned on, your phone should sync as soon as you get in the car.